Catholic Guardian Services seeks to affirm the dignity of each person we serve and to carry a message of hope to vulnerable persons of all ages, regardless of race, color, creed, or ethnic origin. Our goal is to protect and nurture disadvantaged children and individuals with disabilities, to increase their prospects for self-sufficiency, to strengthen the family structures integral to their support, and to continually adapt our responses to their ever-changing needs. 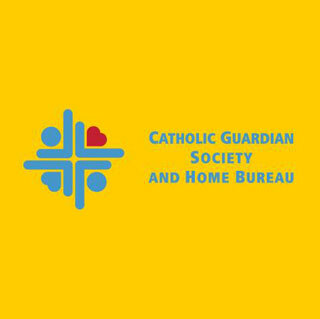 FGI sponsored the Catholic Guardian Society & Home Bureau while honoring Lou Cappelli at 27th Annual Child of Peace Award Dinner.